In a mixing bowl combine boiled and chopped spinach leaves, paneer, bread crumbs, cornflour,salt, ajwain, red chilli powder and garam masala. Mix very well. Prepare koftas from the ready batter and keep aside. Heat oil in a deep bottom pan. 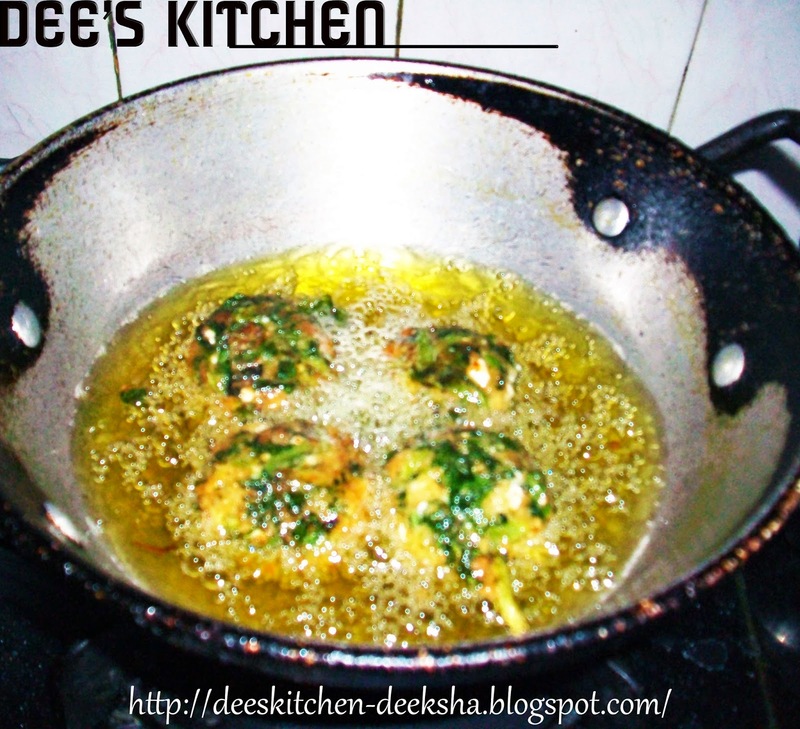 Deep fry the koftas till crisp and golden brown in color. Remove and drain on absorbent paper. Keep aside. To prepare Makhni gravy heat butter in a pan along with cumin seeds, red chilly powder, coriander powder and ginger garlic paste. Simmer the fire. Fry for a second. Add tomato puree. Cook for two to three minutes. Add salt and mix. Add Tomato ketchup and cashewnut paste. Cook for 3 to 4 minutes. Add half cup of water. Stir. Add cold milk. Mix. Now add cream. Cook for another two minutes. Switch off the fire. Add garam masala and kasoori methi. 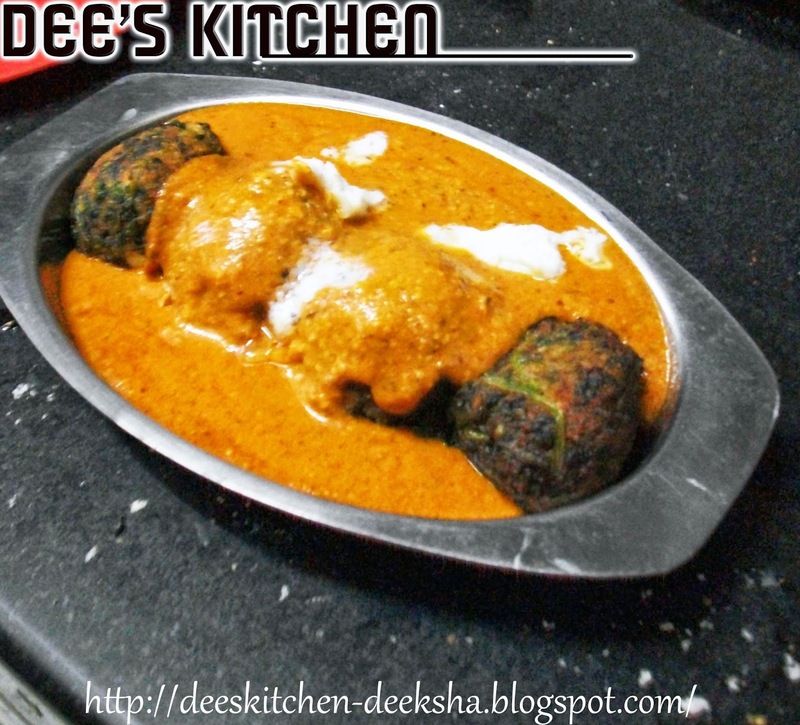 For serving place Palak Koftas in a serving dish and spread gravy. 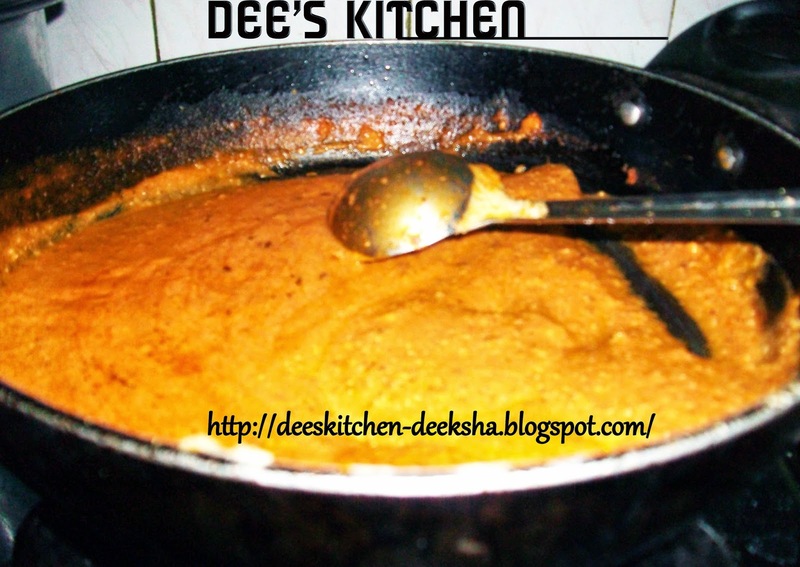 Garnsih with cream and serve hot with roti or nan. 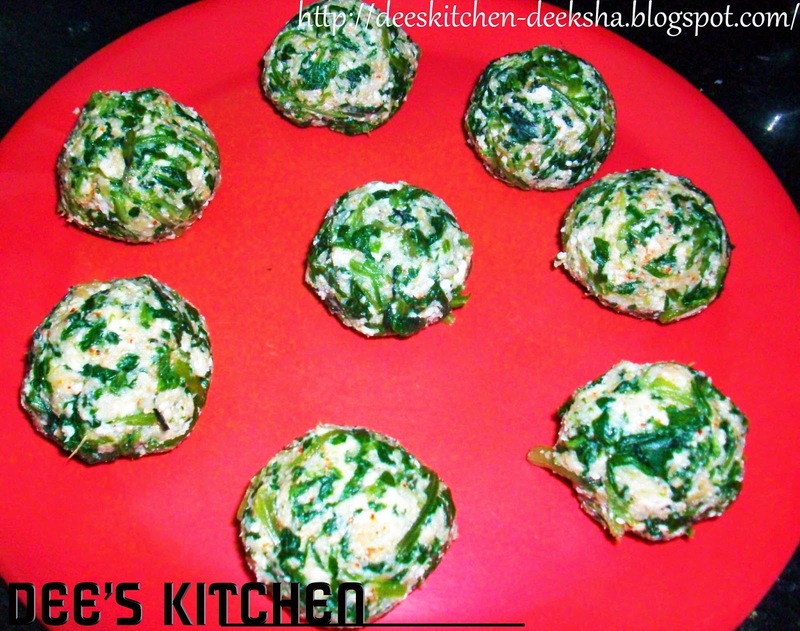 Omg, such a beautiful dish, who can resist to this beautiful koftas.